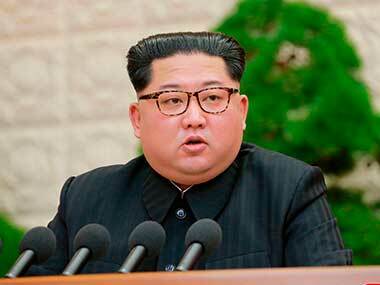 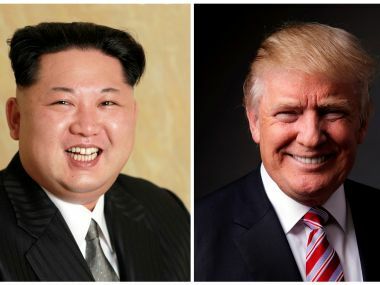 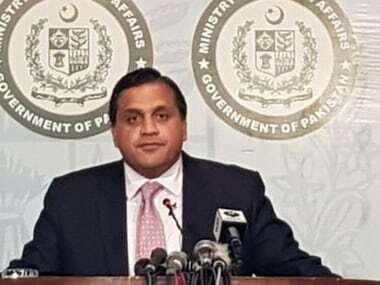 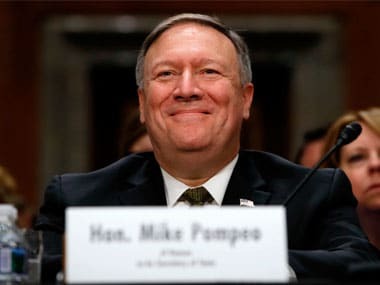 The new secretary of state immediately dashed off to Europe in an energetic start befitting the high-stakes issues awaiting him from Iran to North Korea. 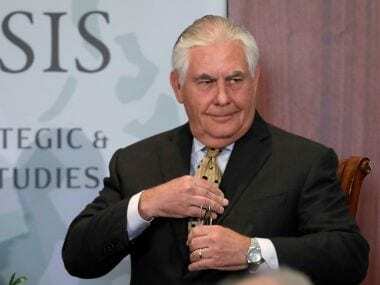 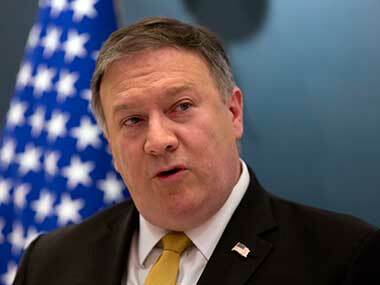 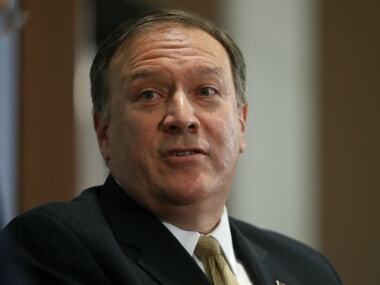 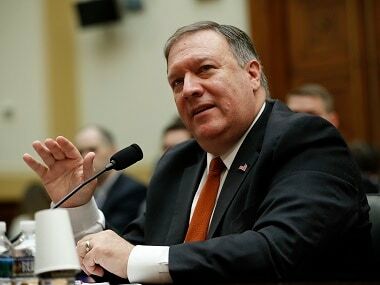 US President Donald Trump's choice for secretary of state, Mike Pompeo, has cleared the Senate Foreign Relations Committee with a favorable recommendation, narrowly avoiding a rare rebuke as his confirmation heads to the full Senate. 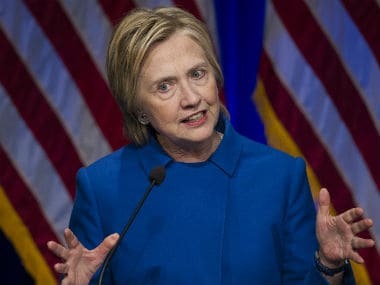 Former US Secretary of State Hillary Clinton has alleged Russian interference in the American elections was "unprecedented and more than alarming".